Meredith Fahey and Josh Votaw made every Harry Potter fan jealous with their incredible theme wedding. The Koopas are fighting. Why aren’t you? 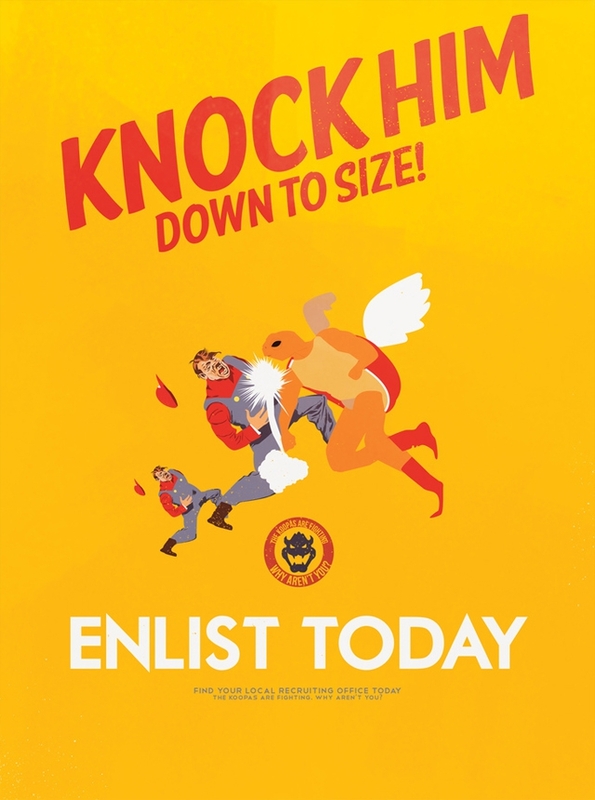 That’s the questioned posed by these WWII-style Mario propaganda posters by Fro Design.